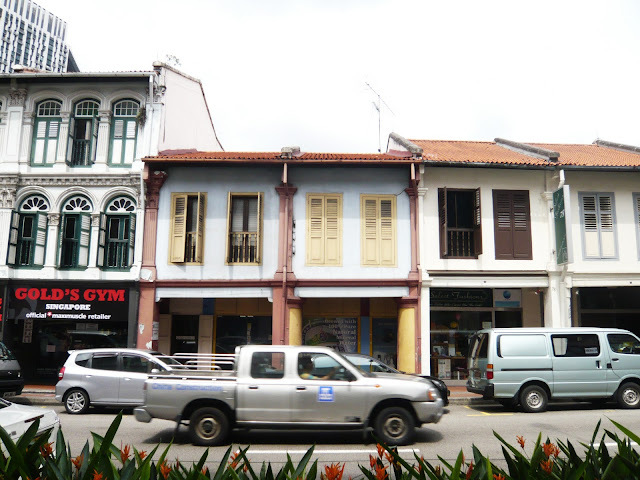 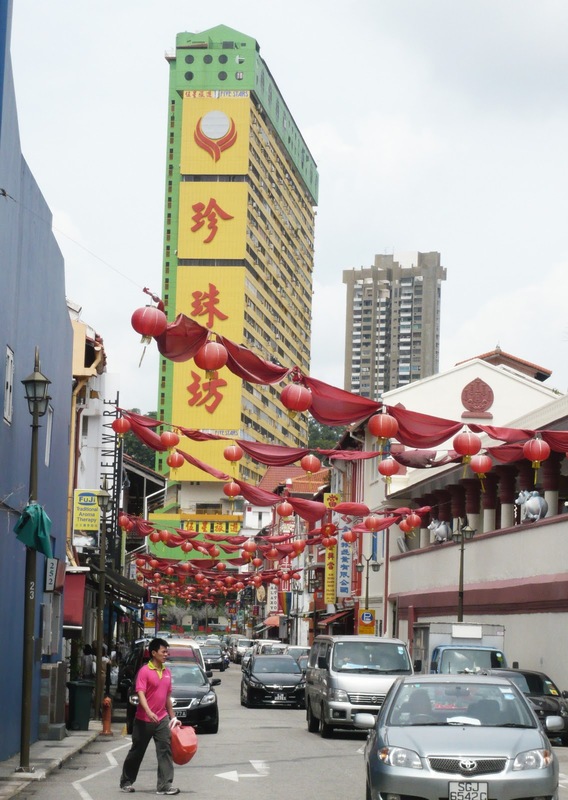 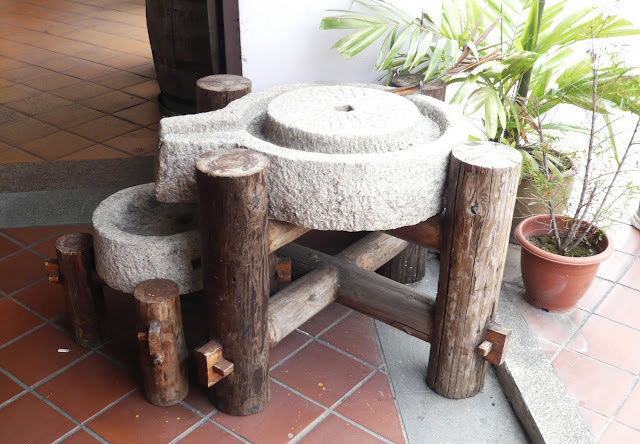 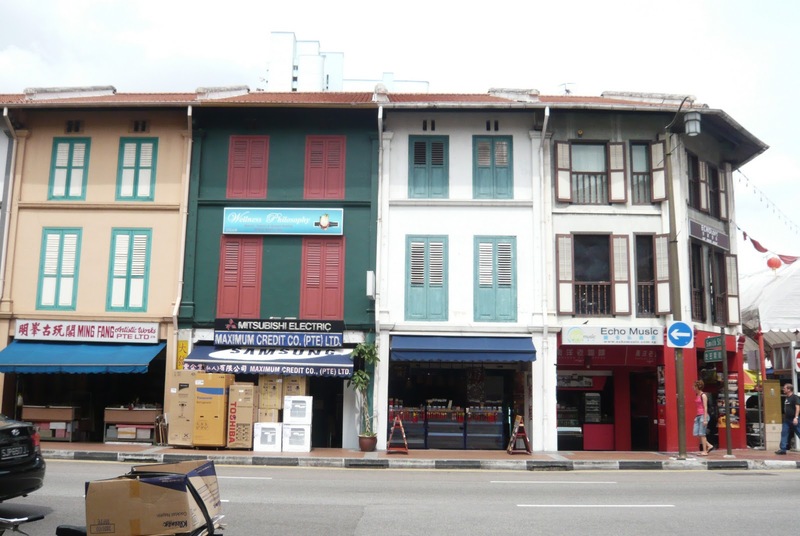 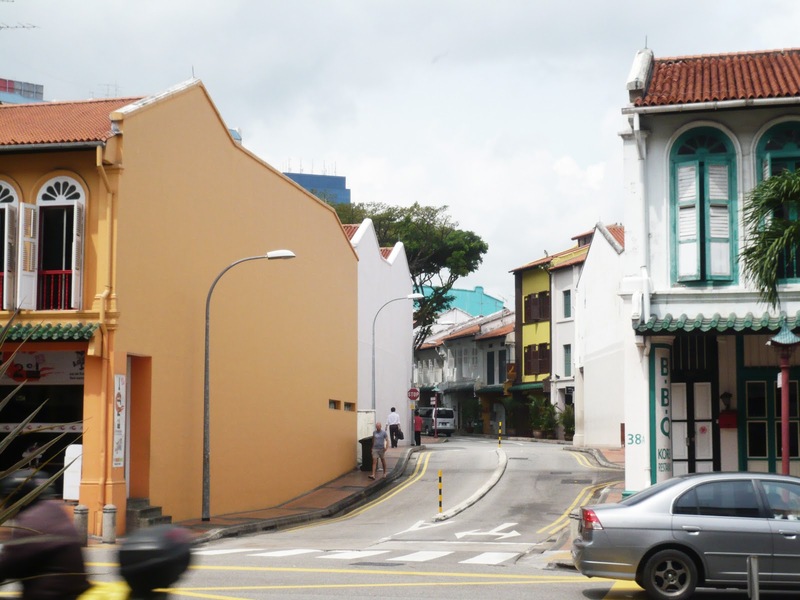 Experiencing the historical district in Tanjong Pagar. 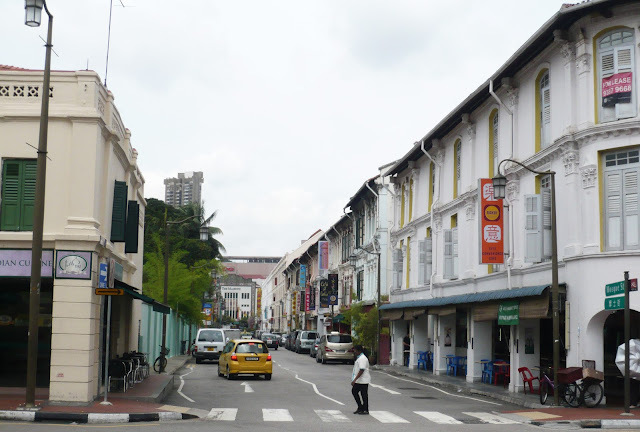 Tanjong Pagar is a historical district as well as a well-redeveloped urban area which is located in the central of business districts in Singapore. The urban area were formed by the preserved historical contexts, mainly humble two to three stories high old shop houses and they were reused to accommodate a variety of programs like food and beverages, offices, entertainment and so on. Arcade is one of a significant architectural feature of the urban environment as it made possible for pedestrian to experience the environment by foot walking. 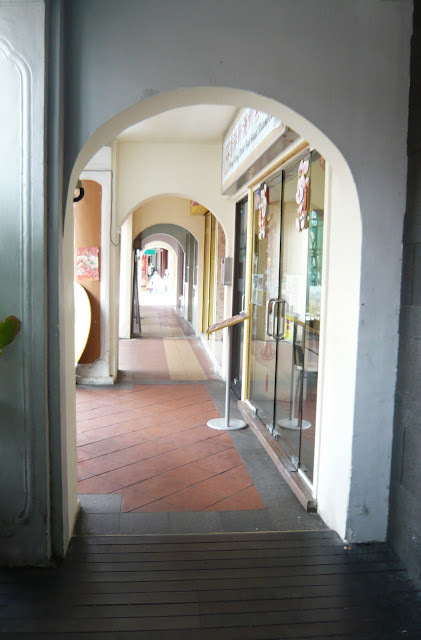 Walking through corridor under the shaded arcades was a pleasure as one would be able to see heritages, interact with people and window shopping. The entire shop houses were linked, and it connects a few districts together, making the journey interesting. 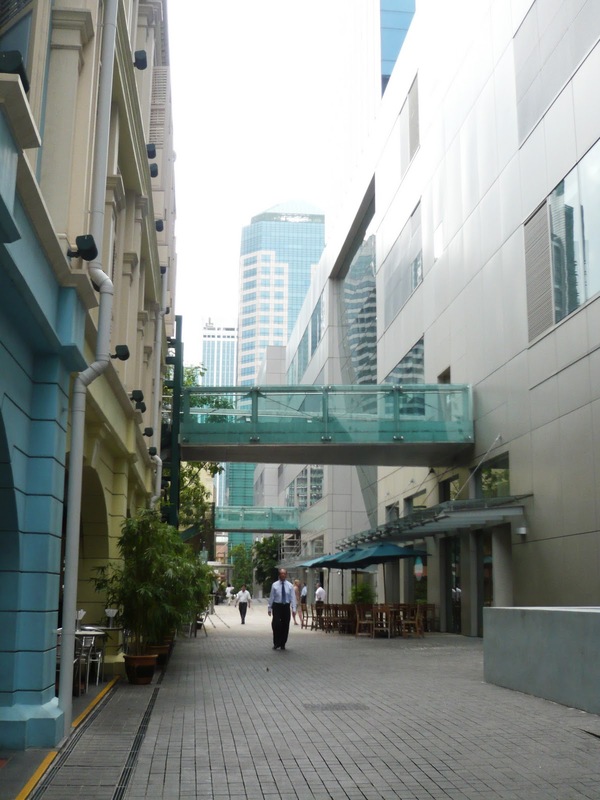 Well designed and paved in-between spaces between shop rows further improve the accessibility of the place. The urban environment is vibrant as there are many people of different classes such as the working group, students, tourists, the young and elders who gather in the place. 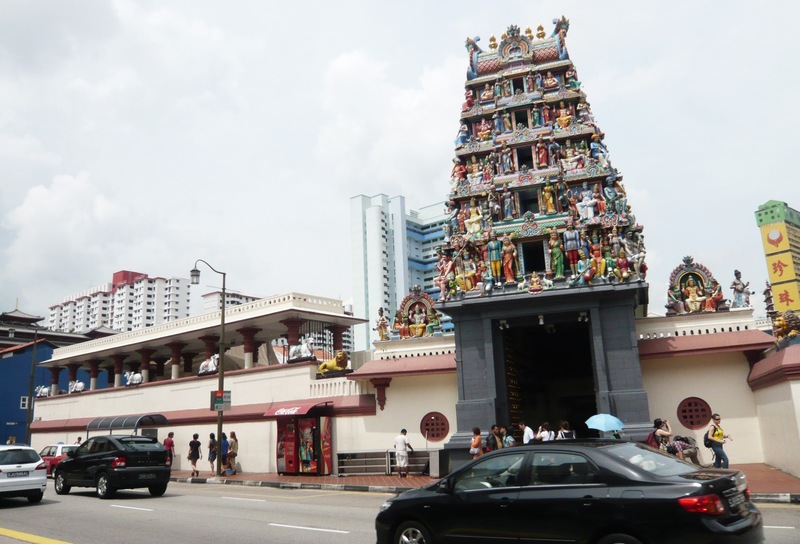 Other than the shop houses, public housing, Chinese temple, mosque, Hindu temple and church can be found within the region. 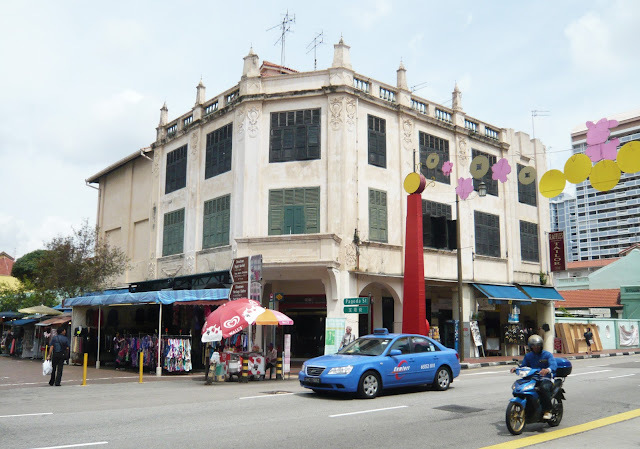 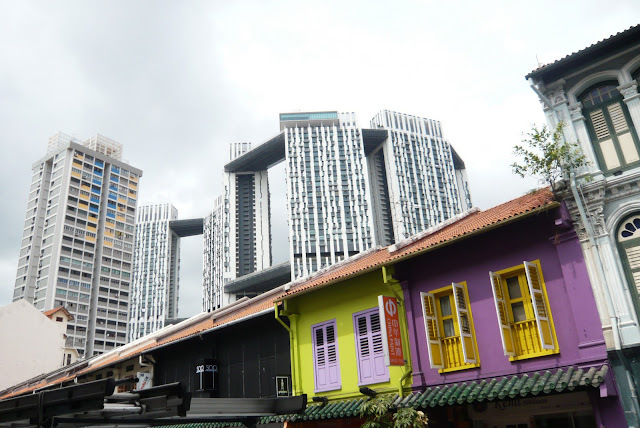 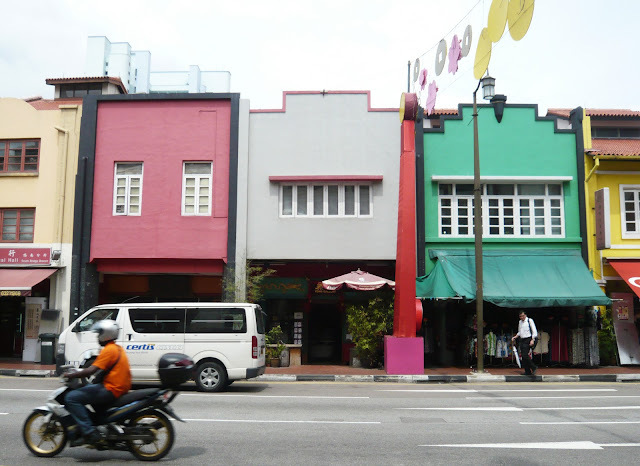 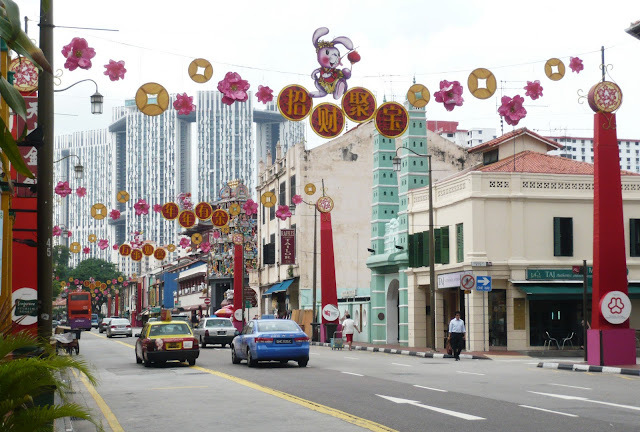 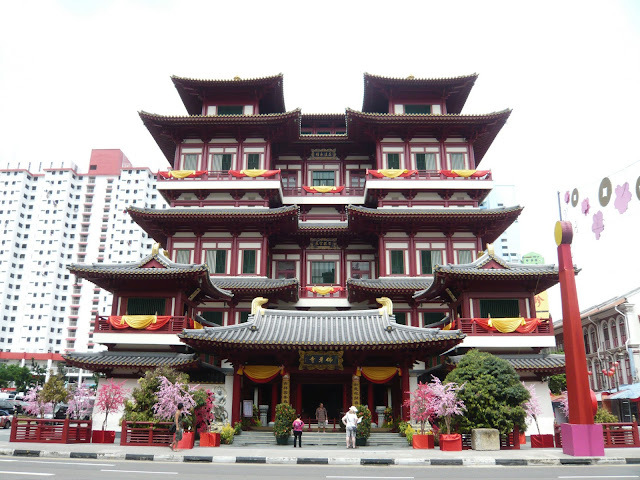 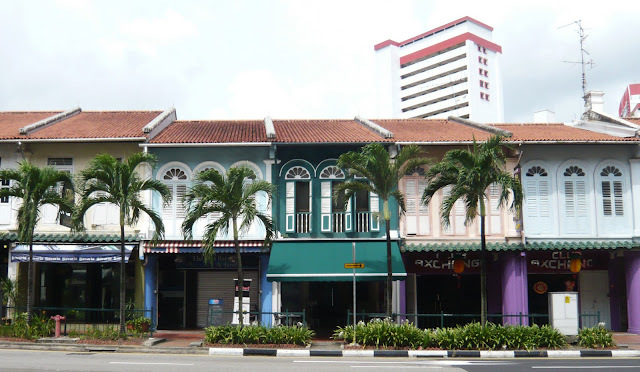 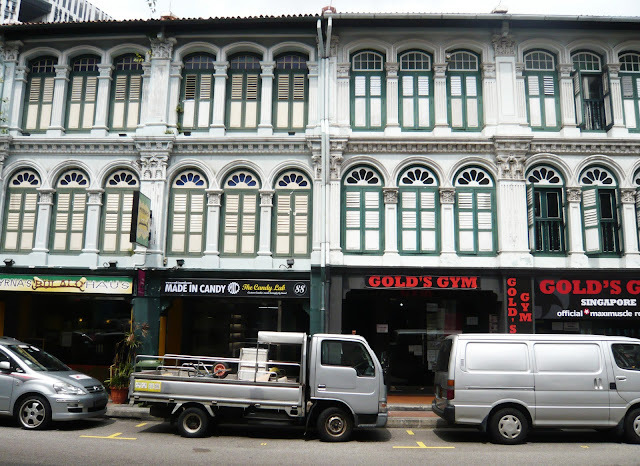 The historical value of the place and a variety of building programs make Tanjong Pagar a successful and unique social place.